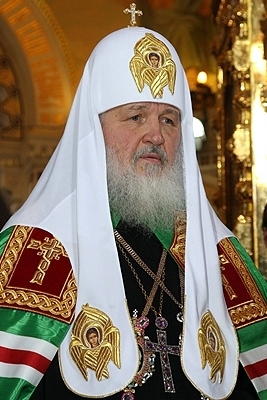 The Russian Orthodox Church of the Moscow Patriarchate are Christians who are united under the Patriarch of Moscow, who in turn is in communion with the other patriarchs and primates of the Eastern Orthodox Church. Russian Orthodox monks defended the Trinity Lavra monastery against Polish troops during the Time of Troubles. St. Sophia church in Harbin, northeast China. In 1921, Harbin was home of at least 100,000 White Russian émigrés. 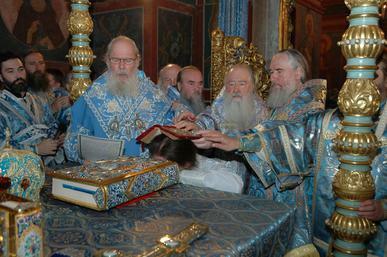 Russian Orthodox Church Facts for Kids. Kiddle Encyclopedia.